They’re already on your radar – new technologies such as Artificial Intelligence, Machine Learning, Internet of Things, Blockchain and others. – What new possibilities do these technologies actually bring – and how? – What frameworks and tools do you need to implement them? – And how should teams work with them effectively? TechWorld Summit focuses on technology and its possibilities. An event that helps you to create successful teams, profitable projects and streamline development through the use of new technology – for CTOs, Developers, IT Architects, Product Owners, Business Developers, or a similar role. The event offers many practical case studies and concrete examples of how technology can be used to improve delivery, applications and products. Inspiration is interspersed with in-depth knowledge and networking – all to make sure you get the best out of technology. With over 20 speakers in place, TechWorld Summit gives you a comprehensive overview of the hottest technologies and working methods right now. Inspirational keynote speakers and experts are mixed with concrete knowledge, demos, workshops, breakfast seminars and interesting discussions. Click on a speaker to read more about them. More speakers will appear soon. 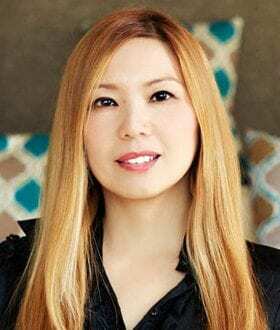 Tomomi Imura is a software engineer, writer, speaker, and technical advocate, who is currently working for Developer Relations team at Slack in San Francisco to help developers to build bots with their APIs. She is also taking an advisory role at Code Chrysalis in Tokyo. 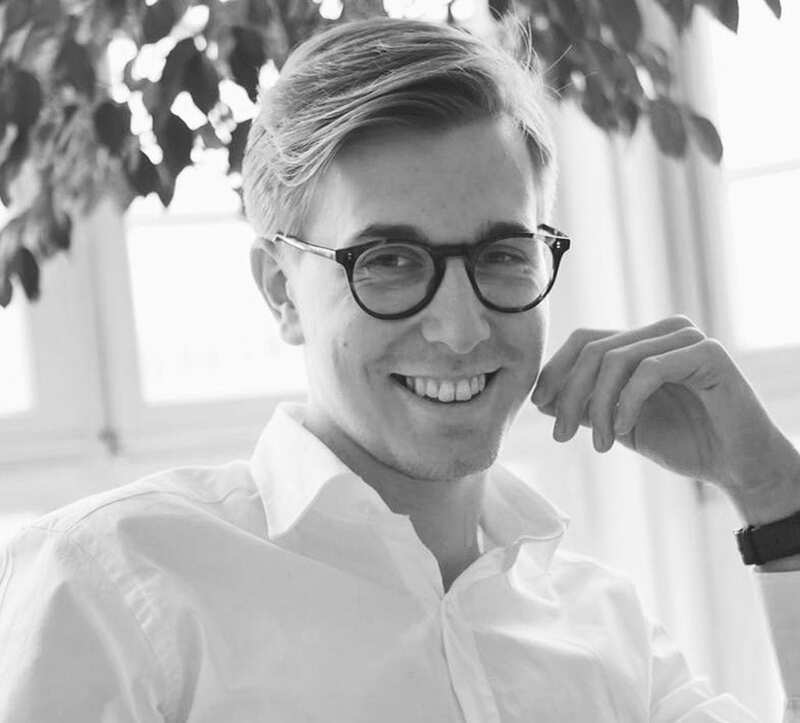 Linus Kvarnhammar is an independent security consultant based in Malmö. He focuses on offensive IT security through penetration testing and security audits for clients who need strict security. For the past seven years he has focused solely on security auditing, but he also has a background in C# development. Woody Zuill is an independent Agile Guide and Coach and has been programming computers for 35+ years. He is a pioneer of the Mob Programming approach to teamwork in software development, and is one of the founders of the ”#NoEstimates” discussion on Twitter. His passion is to work with teams to create an environment where each one of us can excel in our work and in our life. He loves working with legacy code, and believes that code must be kept simple, clean, and easy to work on so we can work just as fast tomorrow as we can today. 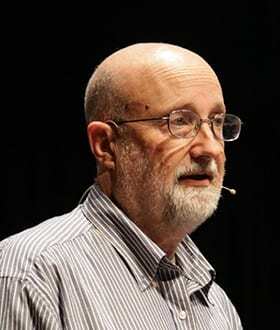 During the first ten years of his career, Ola Berg worked as a programmer trying to make computers understand what he wanted them to do. But the last ten years it has been mainly about how we people understand each other. As an agile guide he works with organizations, both within and outside of IT, in order to enable true agility, safety, and awesomeness. 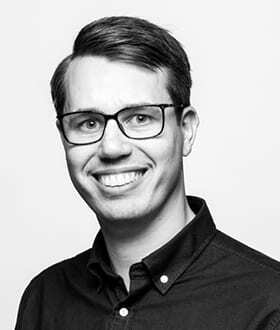 Marcus Olsson is a software developer and a consultant at Citerus, who mentors team on cloud technologies, distributed applications, and DevOps practices. He’s passionate about building trust in teams and software alike. He’s a also a Google Developer Expert for the Google Cloud Platform, and organizes events for the Go community in Stockholm. 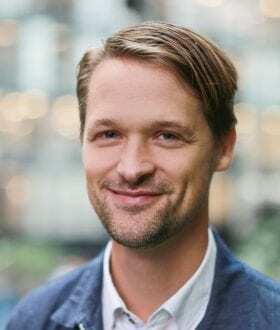 Hannes Sjoblad is an internationally renown thought leader, speaker, media commentator, investor and professional advisor on biohacking, human augmentation and the impact of exponential technologies on the human condition. 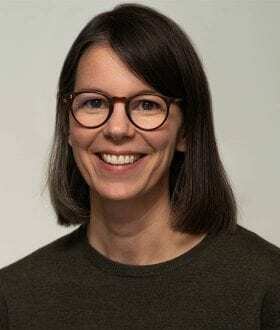 Sonja Petrović Lundberg is CTO at Doctrin, a Swedish company that offers smart technical solutions for healthcare providers who want to streamline and improve the interaction with their patients through, among other things, digitalization and automation. Sonja has worked with data-driven IT systems for more than 15 years, with focus on language technology and AI, and has built and applied AI systems in a wide range of different areas. 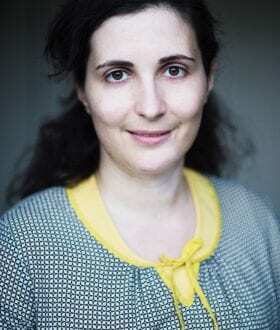 Elena Fersman is a Research Director in Artificial Intelligence at Ericsson. She is responsible of a team of 100+ researchers located in Sweden, US, India, Hungary and Brazil. She is also a docent and an adjunct professor in Cyber-Physical Systems specialized in Automation at the Royal Institute of Technology in Stockholm. 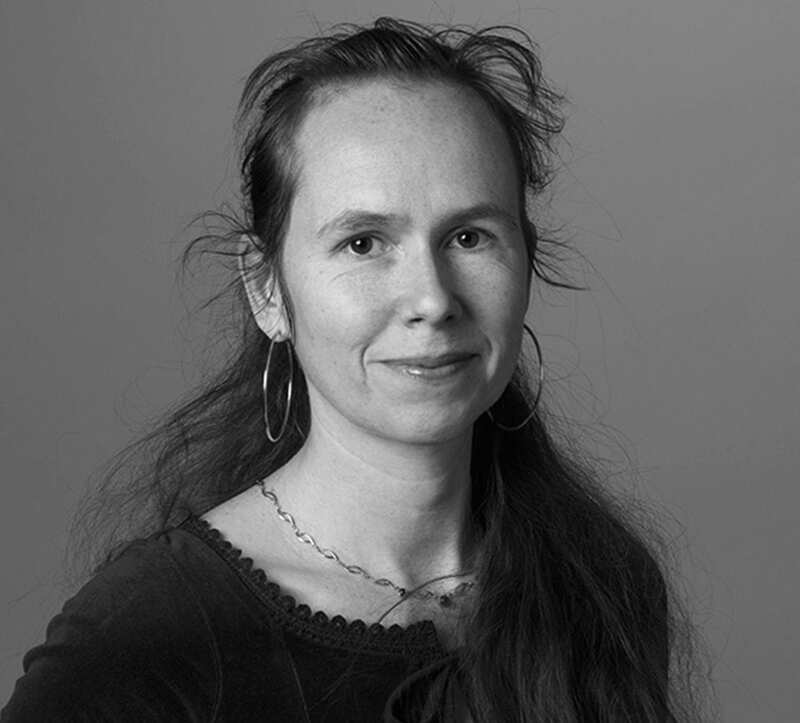 She holds a PhD in Computer Science from Uppsala University, a Master in Economics and Management from St. Petersburg Polytechnic University and did a postdoc at the University Paris-Saclay. At Ericsson, she had various positions ranging from product management to research leadership. Her current research interests include automation of knowledge-intensive cyber-physical systems. Elena has co-authored over 50 patent families. 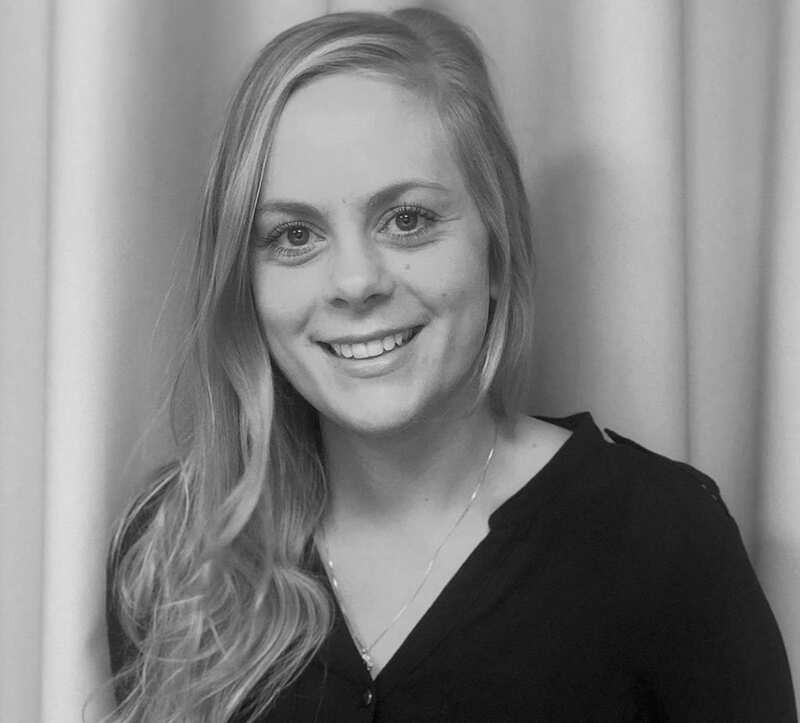 Anna works as a Conversational AI Developer at Artificial Solutions and she has extensive experience from working in the area of natural language processing and its application to Artificial Intelligence. 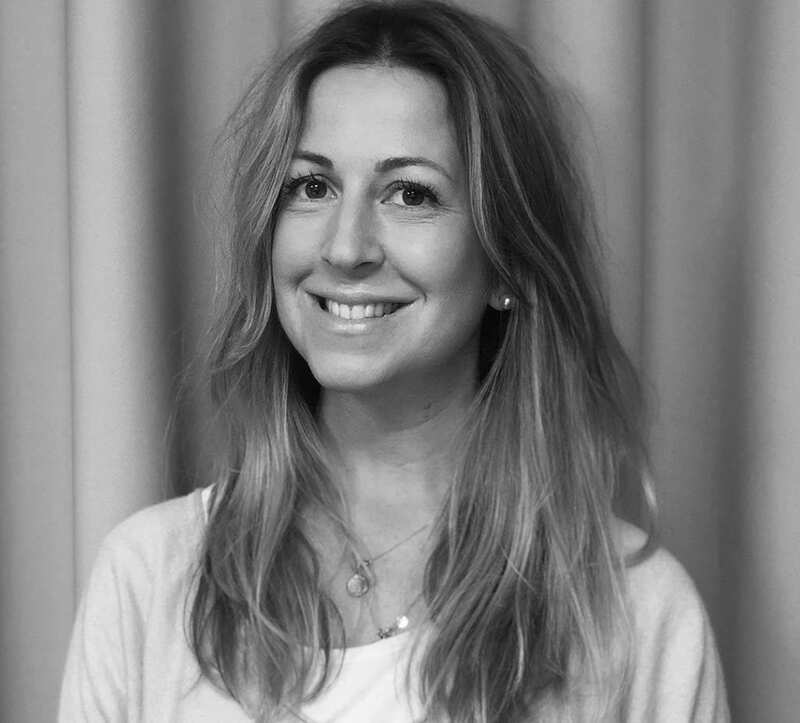 Anna has a background in the area of multimodal conversational interfaces with a PhD in Speech Communication. 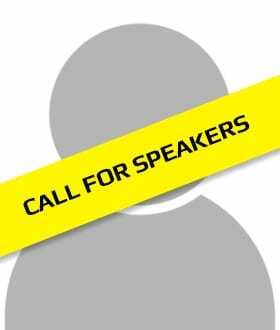 Would you like to speak or do you know anyone that would be a good speaker at our event? Contact katarina.stromberg@idg.se for more information. Time for a nice cup of coffee and some networking before the program starts on main stage at 9am. Breakfast seminars start at 8am. 45 minutes of extra insights and knowledge before the main track starts at 9am. Please note: Separate sign up is needed for the breakfast seminars (no additional cost). More information will be sent out a couple of weeks ahead of the event. 09.00 - A warm welcome to TechWorld Summit 2019! A warm welcome to TechWorld Summit 2019! An exciting day is waiting, with inspiration, visions, insights and hands on tips and tricks. 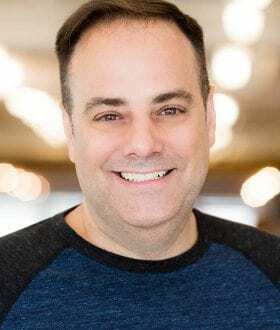 Joel Spolsky is a recognized expert on software development and is known by developers around the world for his website, Joel on Software, which has been translated into over 30 languages. 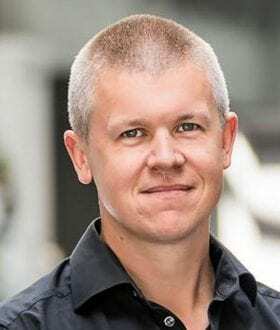 In 2000, he founded his first company, Fog Creek Software, which creates project management tools for software developers, including Trello, which was acquired by Atlassian in 2017. Previously, Joel worked at Microsoft, where he designed VBA as a member of the Excel team, and at Juno Online Services, where he developed an internet client used by millions. At TechWorld Summit, Joel will share his thoughts on software development of today and on the impact new technologies lika AI, machine learning and blockchain will have on applications and on code, as well as the way we work and the teams we are a part of. An update on blockchain and how the technology can be used in developing. Coffee and additional sweets is served in the exhibition area. Networking and mingling is a bonus! Using voice commands has been pretty ubiquitous nowadays, as more mobile phone users use voice assistants like Siri and Cortana, as well as devices like Amazon Echo and Google Home have been invading our living rooms. You can interact with the intelligent assistant without leaving your couch. At the same time, chatbots have been insanely popular, and services like Slack and Facebook Messenger let you achieve multiple tasks without leaving the client- you can schedule a meeting, order some pizza, call a taxi, etc. Historically in web development, we have been relying on various UI elements to interact with your users. Now with the new technologies, you can develop rich applications with natural user interactions with a minimal visual interface. This enables countless use cases for richer and more accessible web applications. Industries such as automotive, transportation and manufacturing present typical examples of cyber-physical systems, where the physical world is linked with the virtual world aiming at creating a desired global behavior in a collaborative manner. Such systems are becoming increasingly connected, providing new cross-domain business opportunities. However, ubiquitous connectivity and heterogeneity of systems pose new challenges, as vast amounts of data and information from many sources will need to be analyzed, combined and actioned in a safe, ethical and transparent way. This creates complexity that goes beyond the capabilities of human management, and hereby, a need for intelligent automation. We will discuss AI-powered automated management of cyber-physical systems including examples for telecom and other industries. Let's renew our energy level. Lunch is served in the exhibition area. Three parallel tracks: AI (C1+C2), Digital platforms (C3) and Successful teams (C4). The talks are 25 minutes with a five minute break after, giving you the possibility to move between tracks. Agile methods has become, at least on paper, the de facto method of how to make software these days. But organizations still struggle with them. How can we become more productive? How can we become more innovative? How can we integrate the service design perspective in all what we do? At the root of both agile and innovative work lies the ability to make experiments. To try new things we haven't tried before. 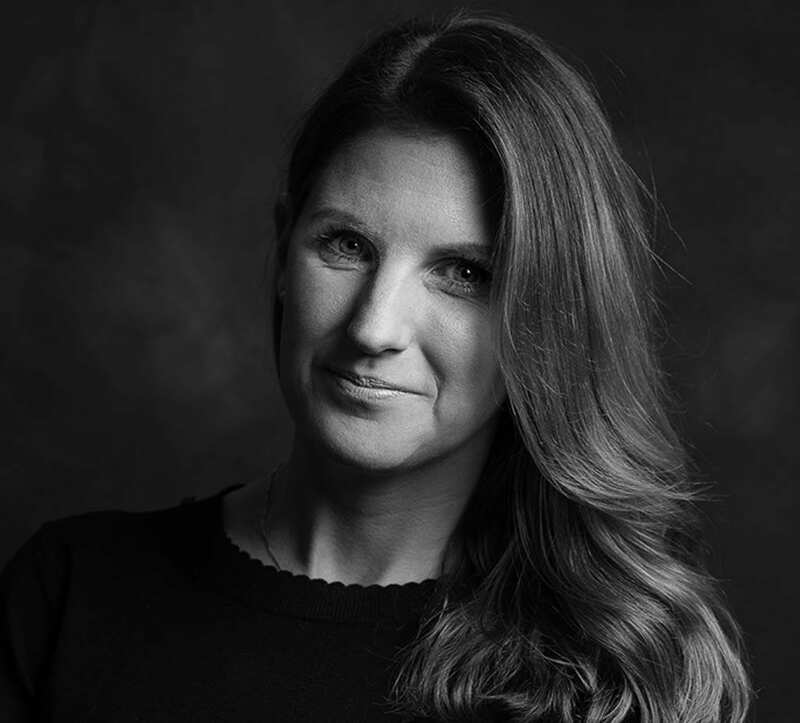 In this talk Ola Berg, Agile Guide at Squeed, will describe how you build the organizational capability of experimentation and innovation. What changes in our structure, changes in our procedures, and changes in our culture do we need to make? During the last few years we’ve heard from many people explaining why AI will be the next social revolution, and this claim has now been more or less accepted. The next step is to understand how to make this happen and some innovative companies have already started to work in this direction. However, against the backdrop of high expectations, the challenges for successful implementation are great and often hindered by a lack of experience and uncertainty of what is achievable. This presentation will shed light on how to implement conversational AI and provide some guidelines to consider when undertaking this path. Based on real-life examples, Anna will explain the differences between simple FAQ chatbots and advanced intelligent conversational AI solutions that provide a clear ROI. She will explain the technologies that are needed and will share some best practices that will be useful when putting your ideas into practice. Our media and communication infrastructures are being reconstructed to leverage advances in machine learning (ML). The goal is to increase process automatisation, and have ML systems with a semantic, or human-like, understanding of media content take on previously manual tasks. The content is typically multimodal, in the sense that it is made up of a combination of text, images, sound, and metadata. In this talk, we survey state-of-the art analysis techniques and look at recent use cases in digital media. All security weaknesses or gaps are related to the code in the program or application where they can be found. And some oversights return over and over again. Security consultant Linus Kvarnhammar shares his experiences and gives us his best tips. Fear is the enemy of innovation and creative experimentation. Yet so many developers feel that anxiety when they’re about to release their feature to production. How confident are you that you’re not bringing the whole system down? 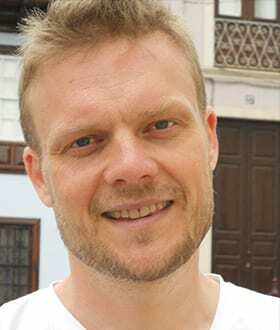 In this talk, Marcus Olsson will look at some practices that can increase the chance of getting it right, as well as reducing the consequences for when you _do_ get it wrong. By adopting some of these practices, you’ll be able to deploy new changes without the fear of losing your job. Five people at one computer?! How can that possibly be productive? While this seems like a reasonable question, it's not easily answered - until we begin to understand the power of flow. And all while we were having a lot of fun! In this presentation we'll share the results of that exploration, and see if we can get a better understanding of Mob Programming and the power of flow. With cutting edge insights from both the digital and the human domains, the Biohacker Hannes Sjöblad shares inspirational stories on how we can apply technology to make not just our organisations but also ourselves better, smarter and more agile. A long day, with a lot of new insights, requires a moment of reflection. Please join us at the mingle in the exhibition area, and enjoy a cold beer, a glas of wine or a drink without alcohol. Food, drinks and “after work” – we’ll keep your energy levels high during the day! TechWorld Summit is held at the Stockholm Waterfront Congress Centre. Perfectly situated by the Central Station, the Waterfront is a state-of-the-art, modern facility with fantastic service. Become a part of TechWorld Summit! 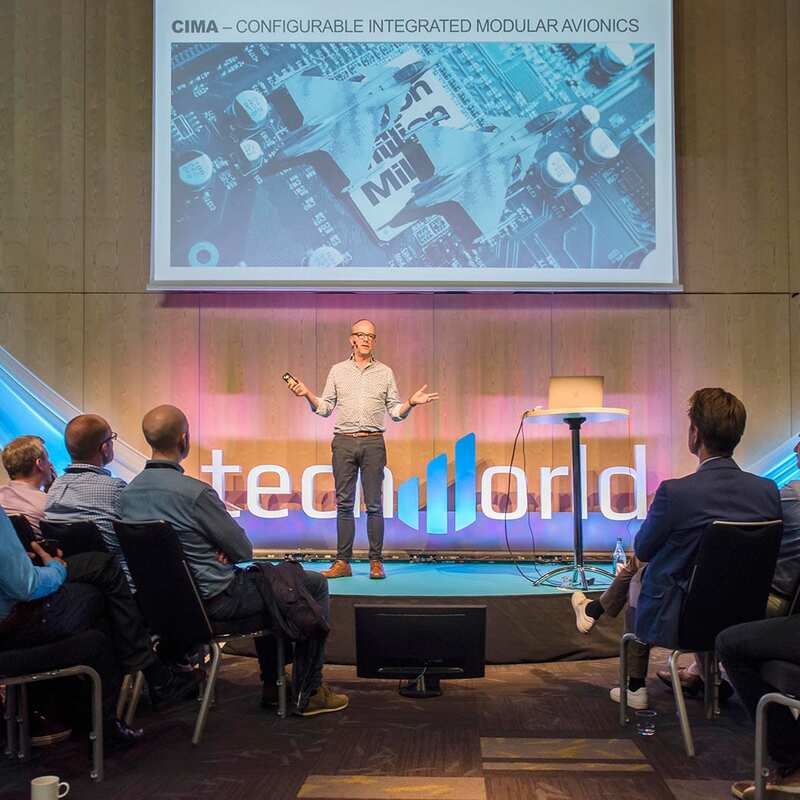 By partnering with TechWorld Summit, you can combine the experience with a chance to showcase your company to Sweden’s IT elite. Reach out to us and we’ill tell you more about the opportunities. Please enter your contact details below and we’ll send you more information within 24 hours.